What's a better way to celebrate summer coming to a close than sitting in a tube, soaking up some sunshine and relaxing while you float down the Cape Fear River? We couldn't imagine anything better, so join us in July! 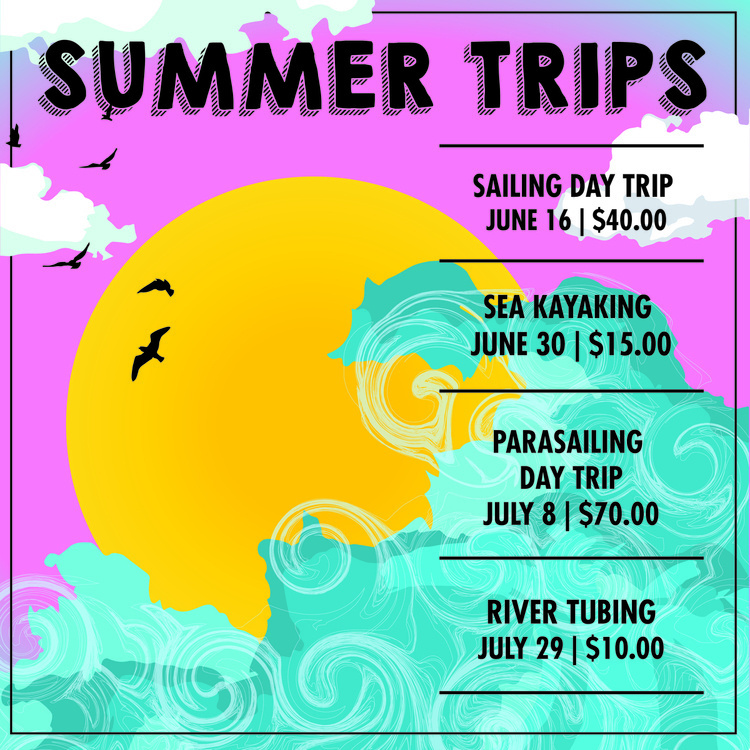 The trip is only $10, and we supply all transportation and tubing needs. All you need to bring is a lunch for the day and clothes you can float in the water in. You must be a member of the East Carolina University Student Recreation and Wellness Center in order to attend this event. Members are allowed to bring one guest per event. That guest does not have to be a member to ECU’s Student Recreation and Wellness Center.